A comprehensive website provides high-quality articles with the UX employee on Design, Coding, Mobile, and WordPress etc. 2. The overall quality of the long piece articles keeps at a high level in a systematic way. 3. Over 1,100,000 subscribers who are very active to give professional comments. 4. Over 1,700 original articles, and 890 experienced writers. 5. Lots of great free books on eBooks. 1. High-quality articles, all of them tend to be academic, systematic and strict. 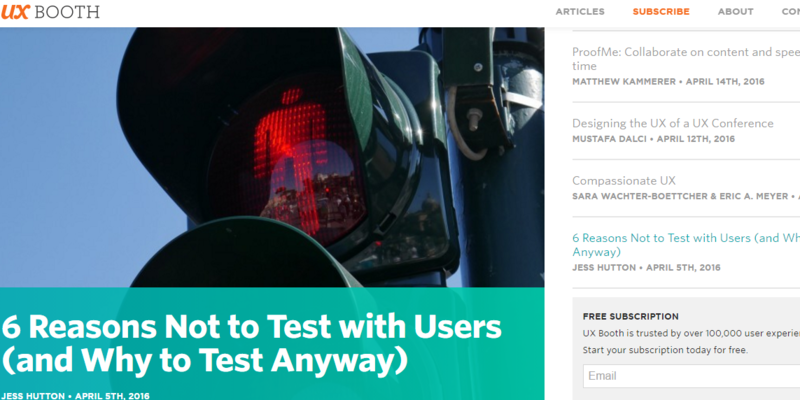 Articles under theTags about Interaction Design, Accessibility, and Visual Design are pretty good. 2. The article style on the website tends to be theoretical discussions, and rarely has cutting-edge information and trend about design. 3. Over 31,543 subscribers, and 120 experienced writers. Articles are short and forceful with popular design case to explain the theoretical knowledge, and inference in the articles are very convincing. 1. Articles are remaining in a short length around 1,500 words. 2. Lots of theoretical discussion articles are combined with psychology and design, which are popular and easy to understand. Lukew, a senior UX expert, also the founder of several companies. 1. With 18 years of UX working experience, Lukew published 1,690 articles and 3 popular books, especially “Mobile First” and “Web Form Design” gained high praise. 2. He keeps a high frequency on article updating, about 10 articles per month, despite he takes multiple jobs. It’s rare to see a blogger who likes him to keep sharing professional articles for such a long time. 3. Few pictures in his article, the moderate article length is quite great for readers. All the articles are real stuff, but you need to know certain professional knowledge about UX design at first. 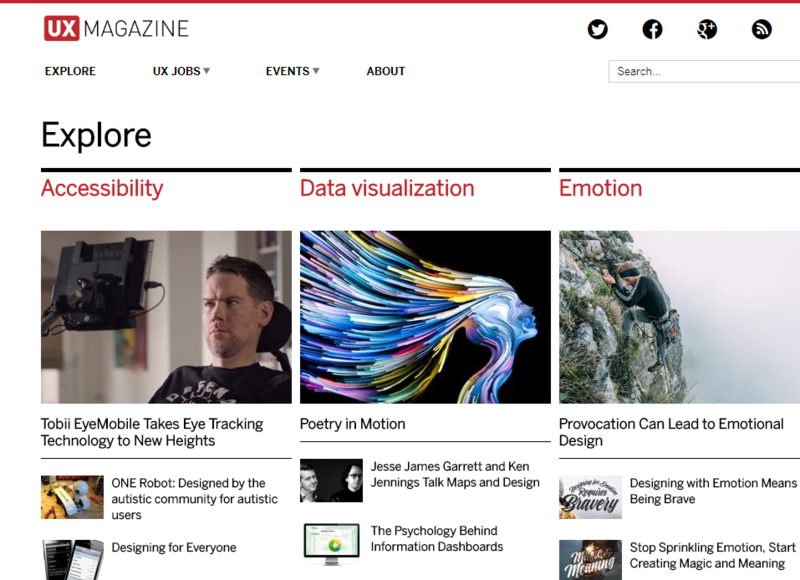 You can find lots of great articles on the category of “Design”, including UX design, Responsive design, Website design and App design. 1. If you want to get in touch with the pioneering design news and trends, please visit Designmodo. Articles are very popular, especially under the “Inspiration” tag. 2. 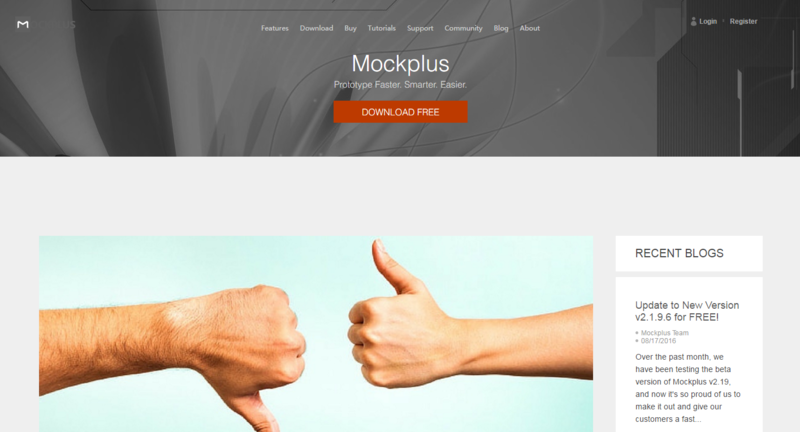 Many practical kits under included in “Resources”, including Fonts, Icons, Templates, Scripts, and Graphics. 3. 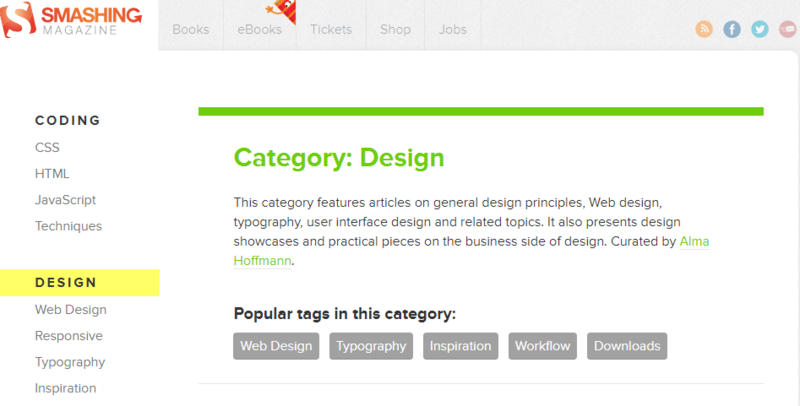 “Shop” on the navigation bar is a great design for ingenious designers to share personal projects. What attracts me on this website is it’s outstanding visual design. Subscribers can receive the ultramodern information on the visual design which deserves sustaining attention from visual designers. Weekly update of great selected articles on “Our favorite tweets of the week”. Great cartoons were drawn by professional cartoonist on “Comics of the week”update every week. Net is the online version of it’s entity magazine. Wide coverage of the article content is a big advantage for subscribers to expand horizon. 1. Extensive and delicate contents on Features bar. 2. Over 50,000,000 subscribers and over 100 writers. The interface of this blog is very simple and clean. Articles are all surrounding the topics of design tools, resources. 1. A comprehensive UI/UX information stream collection range from basic UI/UX knowledge to instructive tutorials and design trend predictions. 2. Concise style with a pure background, no more superfluous advertisements but only applied information for designers. 3. Original & selective articles are free of charge, all of them could satisfy designers from different level. Note: websites listed in no particular order.